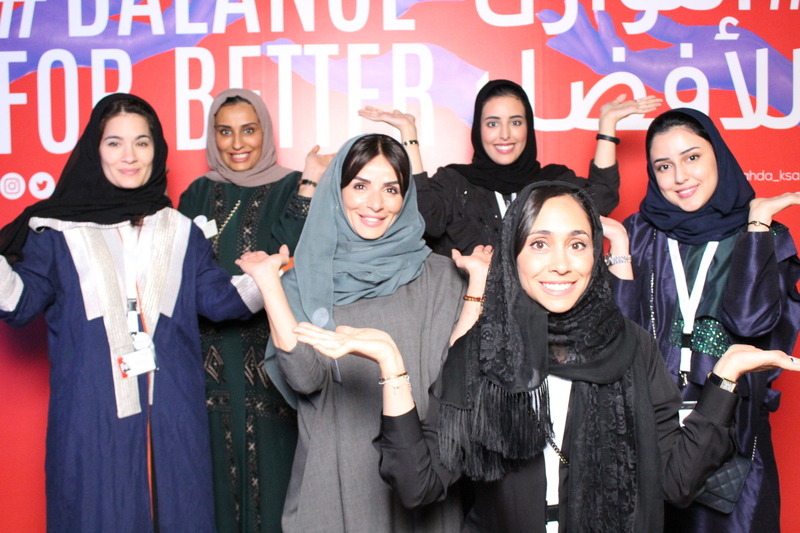 On the occasion of International Women’s Day, Alnahda Society organized the cultural event #Balance_for_better, the agenda included an enjoyable experience in Alnahda Lounge, which included a journey to complement the online campaign. 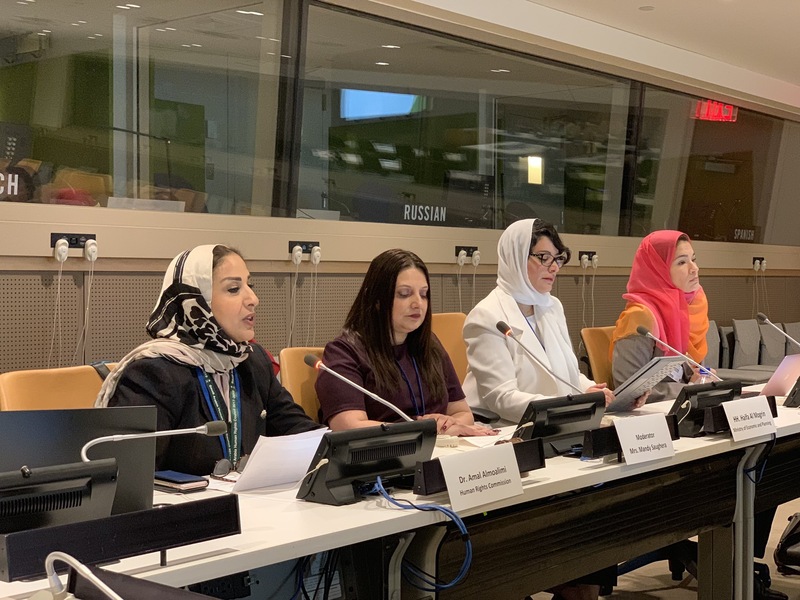 This was followed by dialogue sessions with a number of speakers and influential scholars such as Sultan Al-Mousa, researcher in history and ancient civilizations, which highlighted the competition in ancient civilizations between women and men. 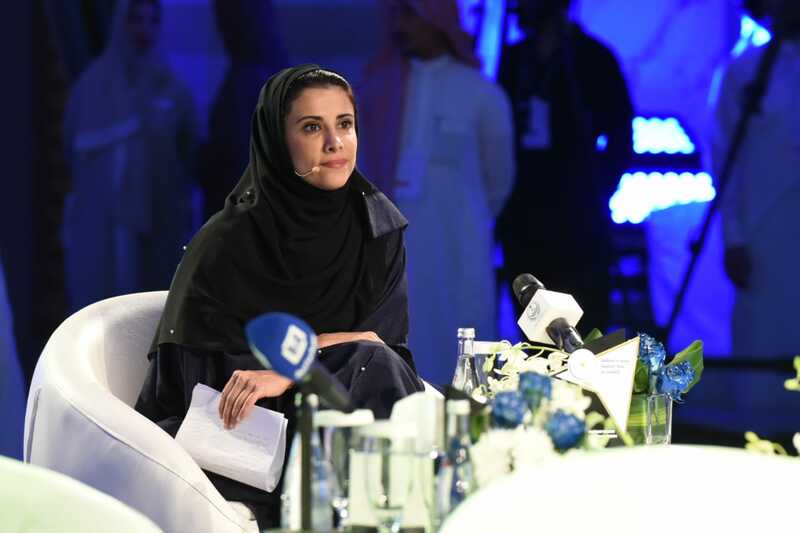 Maha Taher, Vice Chairman of Salik, talked about the working mom, juggling life’s apples of balancing work and life. Nour Al-Dabbagh, the founder of banafsajeel a creative and technical assessment platform focused on enhancing art and design in the Gulf. Is it a balance or integration? 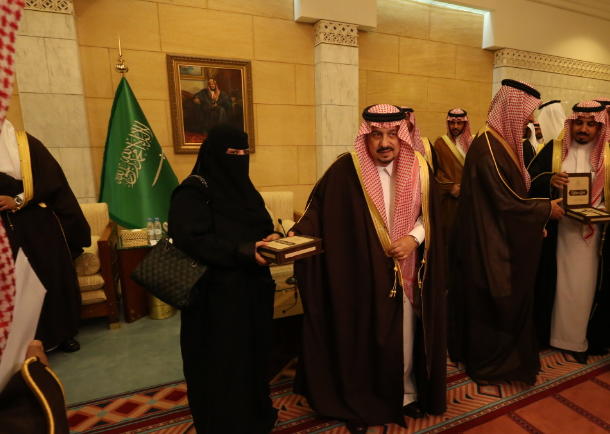 It is worth mentioning that, in conjunction with this event, Al Nahda organized its first closed session to find ways to achieve justice and balance for women in the areas of work, technology and financial inclusion through a roundtable dialogue with a number of specialists in various sectors including the private sector, And non-profit that will enable Alnahda to communicate the priorities of Saudi women in international dialogues on women’s communication.